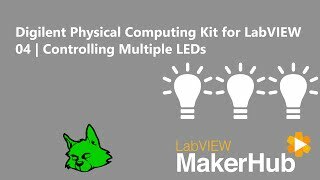 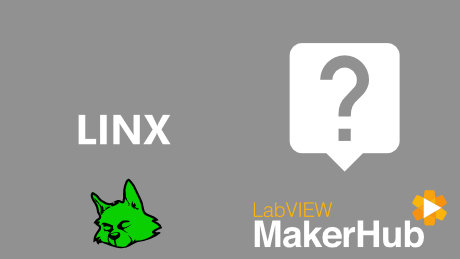 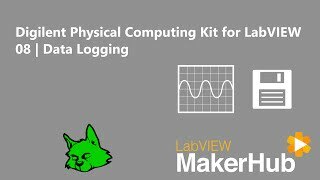 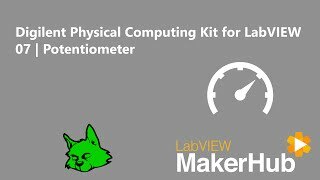 The Digilent Physical Computing Kit for LabVIEW is a great way to add real world I/O to your next LabVIEW project. 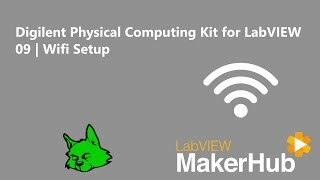 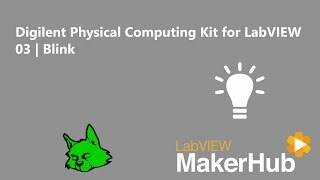 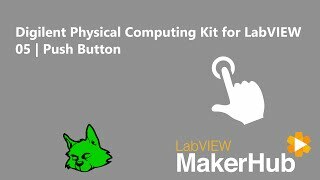 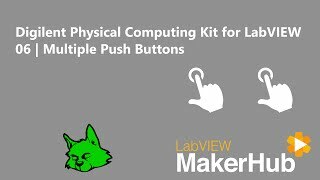 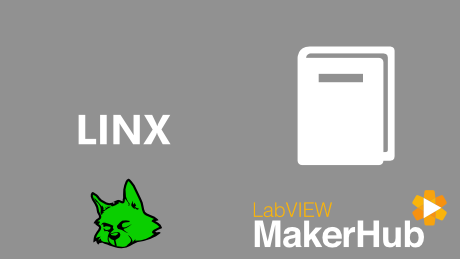 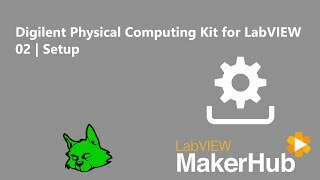 The Physical Computing Kit includes LabVIEW Home Edition and the chipKIT WF32 which can communicate with LabVIEW via USB or using its onboard Wifi radio. 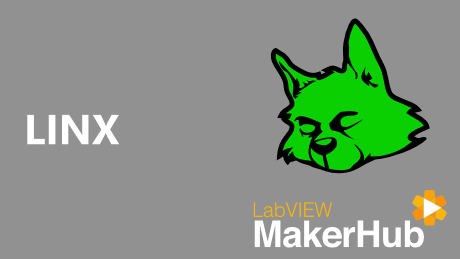 Digilient's Interaction kits (coming soon) allow you to add advanced functionality as your projects evolve.